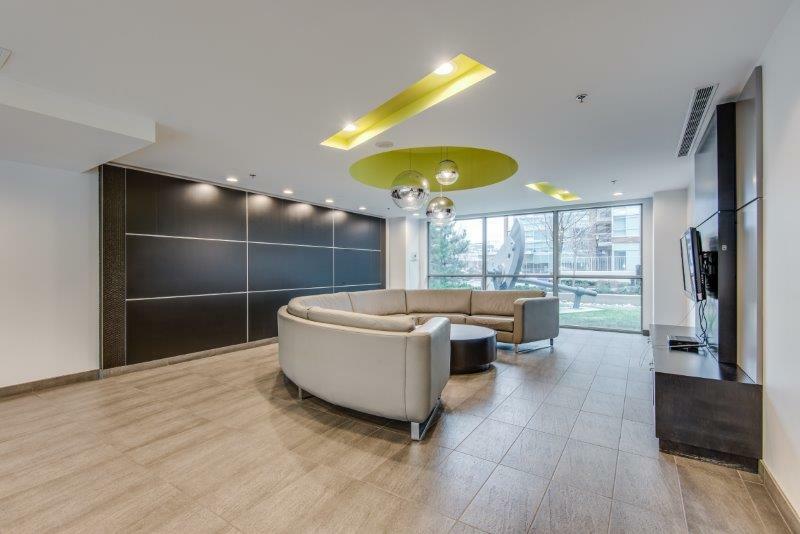 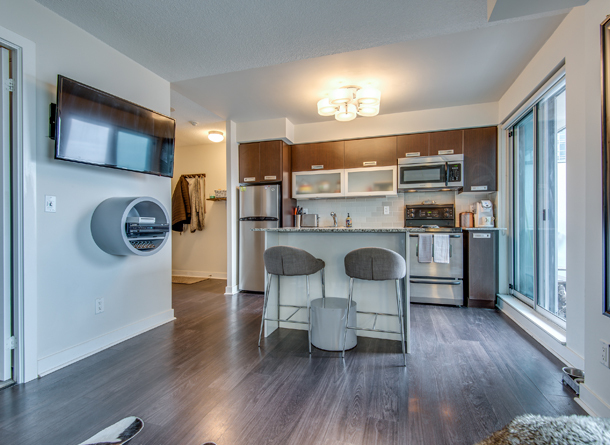 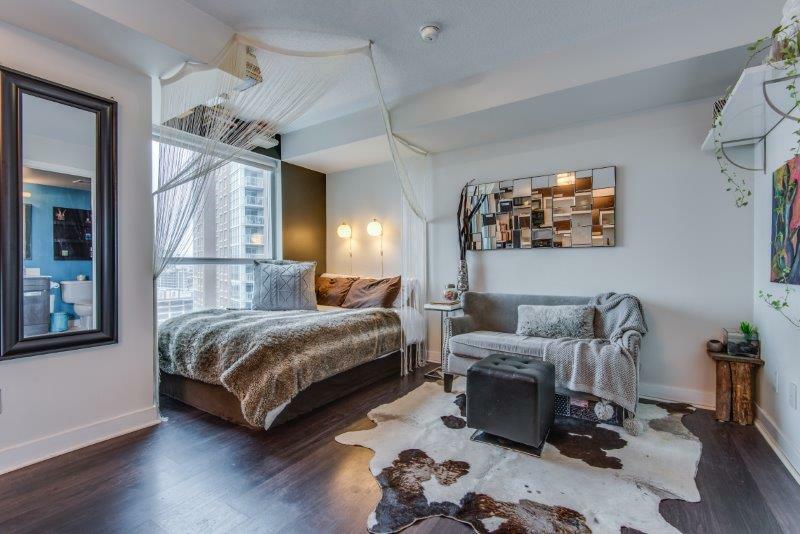 Spacious studio with the Liberty Village Vibe! 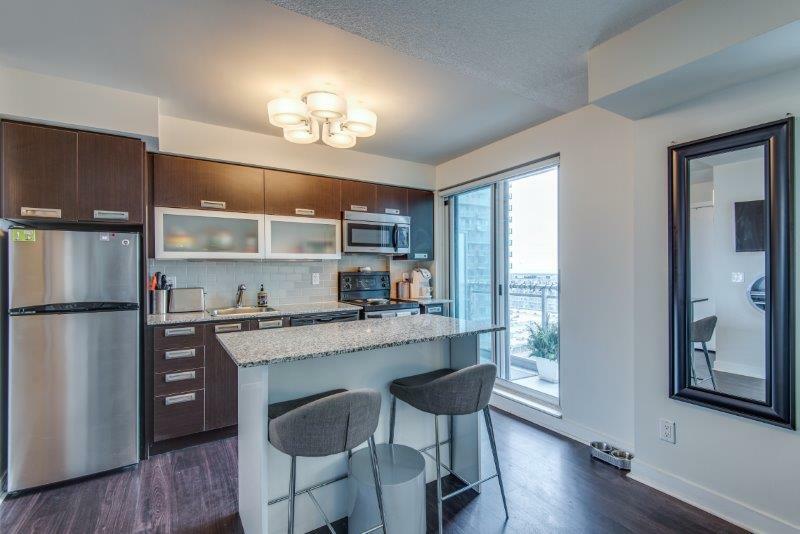 Enjoy soaring west urban sunset views! 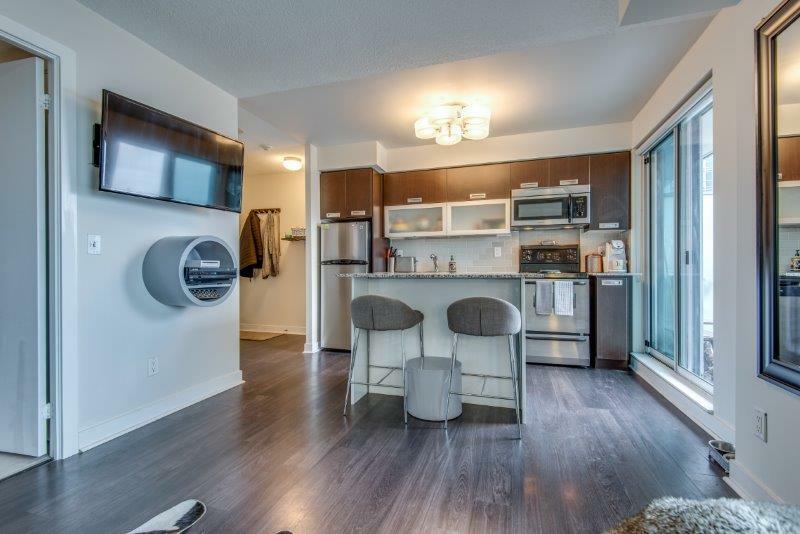 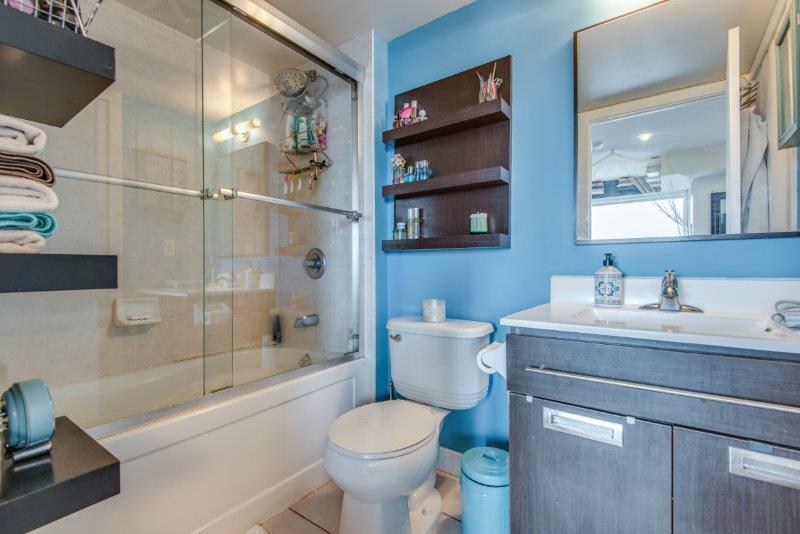 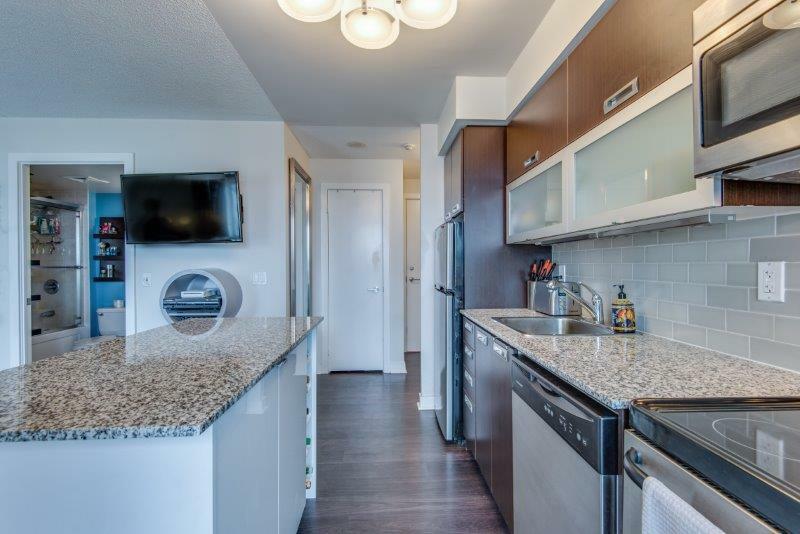 This unit feels like new and offers a well-maintained open concept kitchen with stainless steel appliances, granite counters and tile backsplash as well as a contemporary living room/dining room area with a walkout to an open balcony. 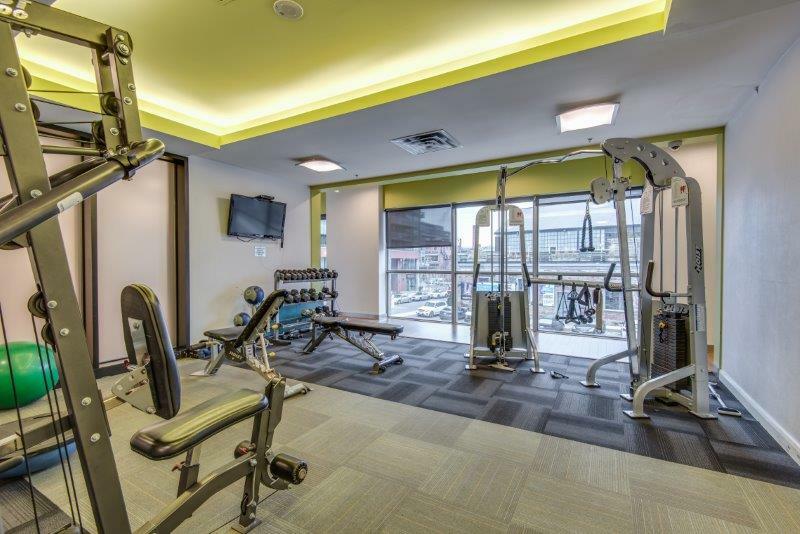 Building amenities include guest suites, gym, indoor pool, billiards and more. 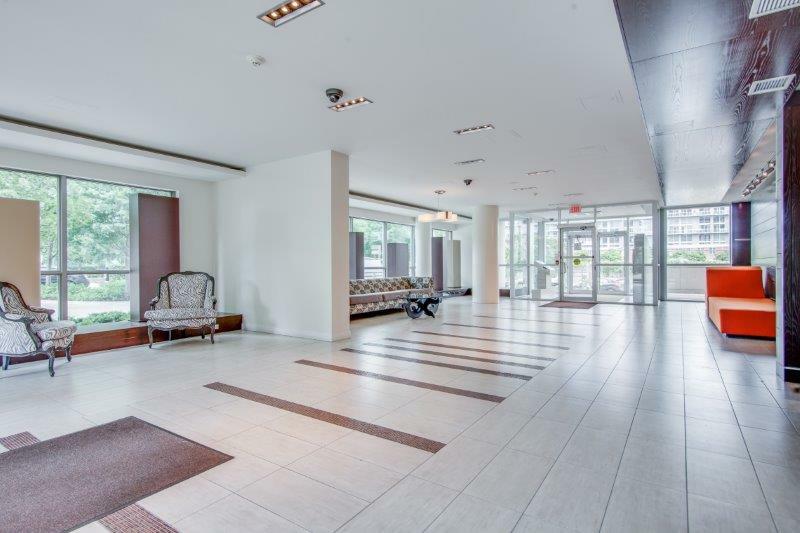 You’ll be steps from groceries, restaurants and TTC as well as shops, art galleries and iconic industrial/urban architecture. 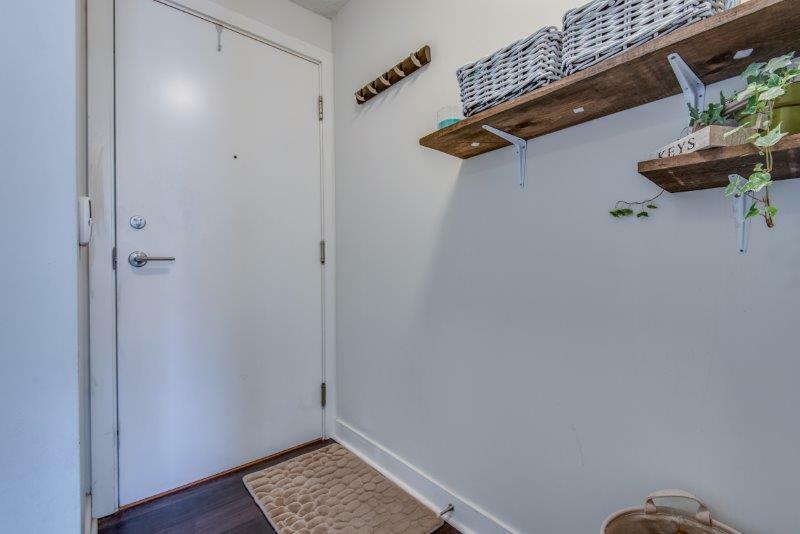 And did I mention it includes parking and locker?